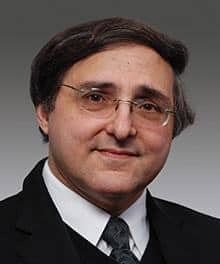 Michael D’Addio, Principal, Tax & Business Services, Marcum LLP, has more than 35 years as a specialist in compliance and planning in a variety of areas concerning federal and state taxation. He has a wide range of industry experience including real estate, research and development, professional services, and manufacturing. He has extensive experience in planning business transactions, including mergers and acquisitions, business entity formation and dissolutions, and sales transactions.